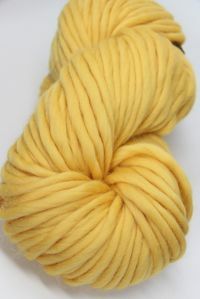 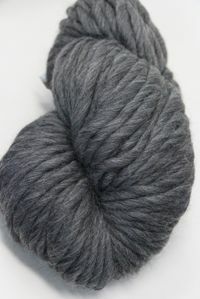 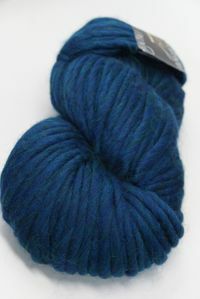 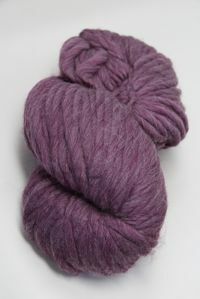 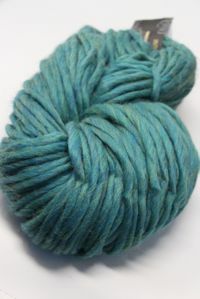 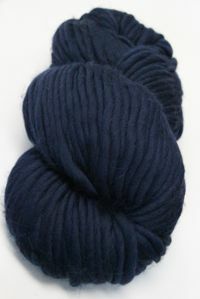 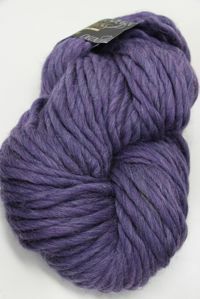 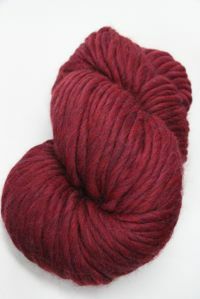 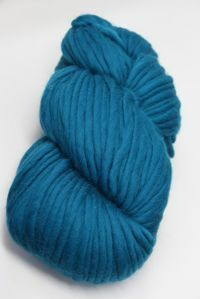 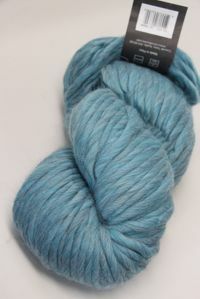 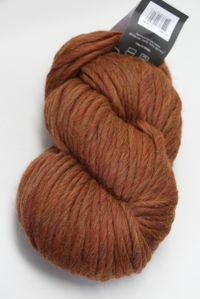 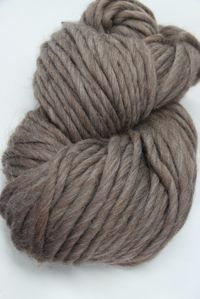 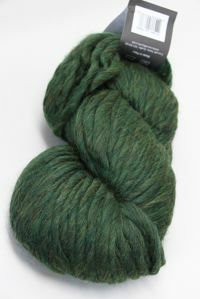 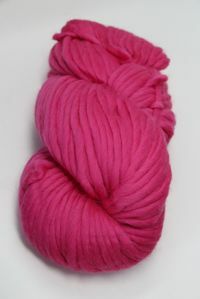 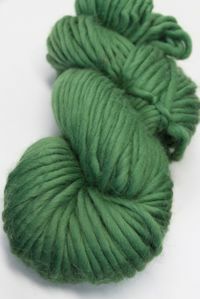 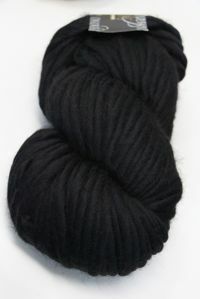 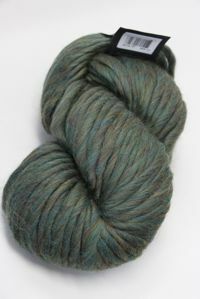 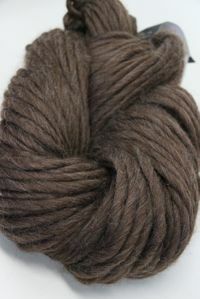 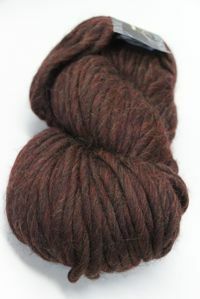 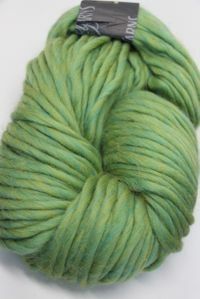 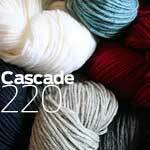 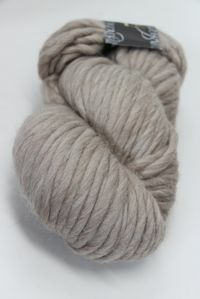 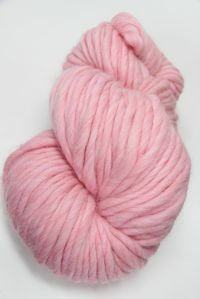 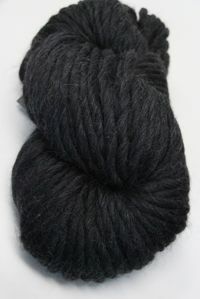 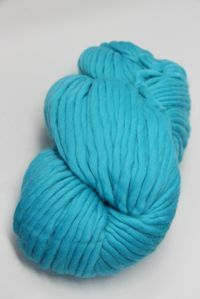 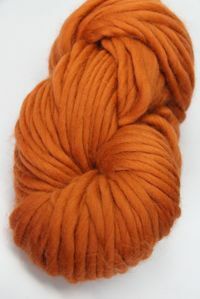 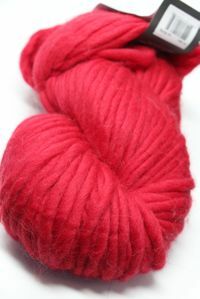 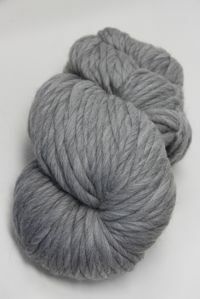 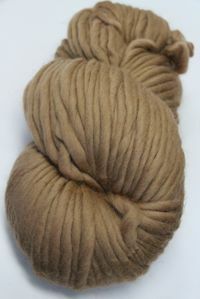 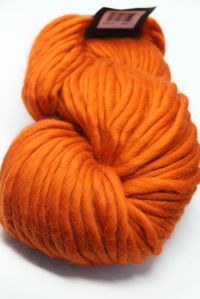 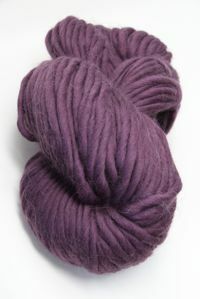 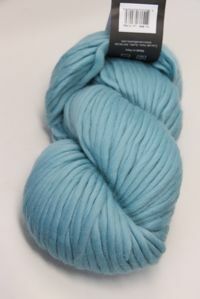 Check out Cascade's Worsted: Cascade 220. 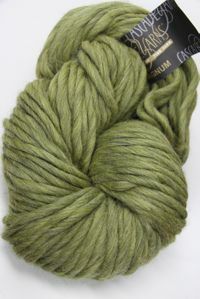 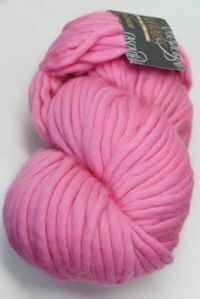 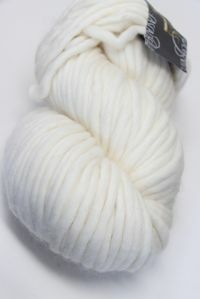 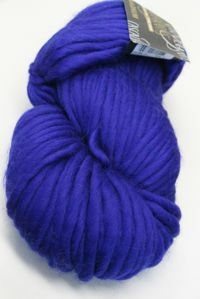 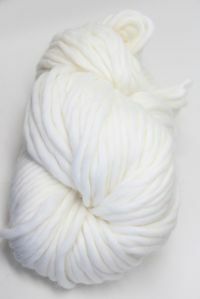 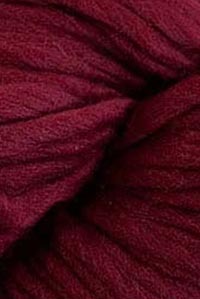 Cascade Yarns provide one of today's great value yarns—high quality at reasonable prices. 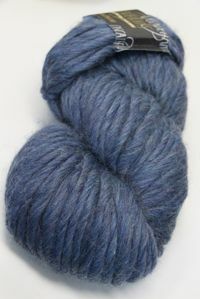 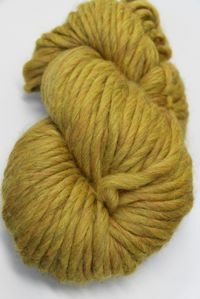 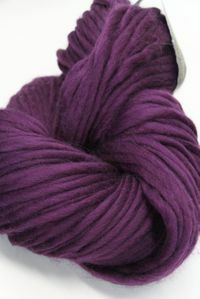 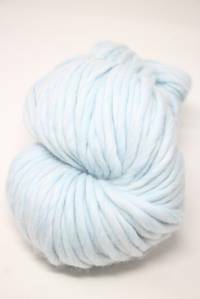 Cascade is a family run business based in Seattle and works directly with Peruvian Wool suppliers to develop consistently high quality yarns.